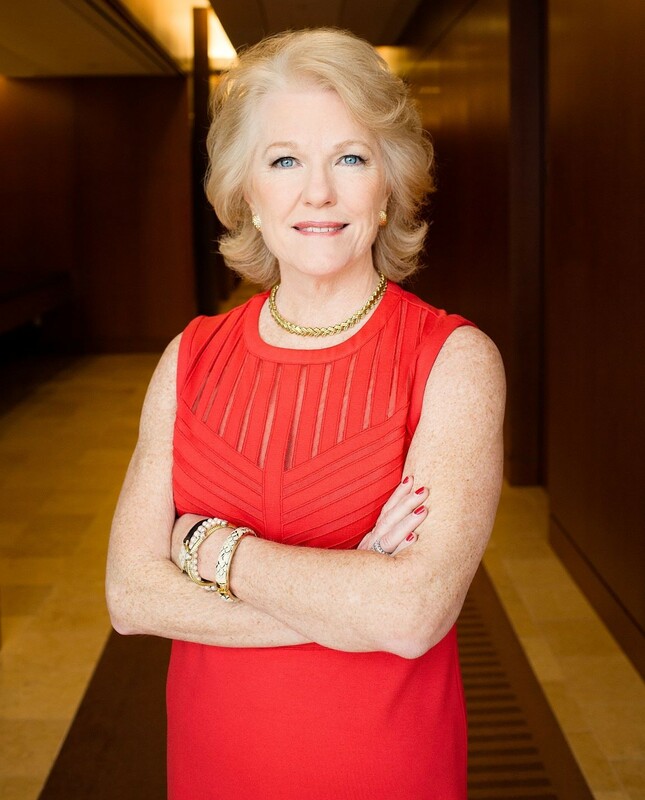 D’Arcy F. Rudnay, Executive Vice President and Chief Communications Officer for Comcast Corporation and a 1973 graduate of Notre Dame, has been invited to give the Academy’s Commencement address on June 1, 2019. 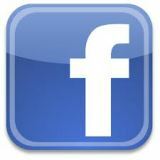 Rudnay has more than 35 years of experience leading external and internal communications for public corporations, national family owned businesses, and large public relations agencies in a broad array of industries. At Comcast, she oversees the management of the company’s brand, product communications, reputation, and all global communications activities as the company has evolved through consumer and industry change, competition, and political transitions. Rudnay has won numerous industry honors for her leadership, and was most recently recognized by the cable industry as Woman of the Year. She was also the recipient of the Vanguard Award for Government and Community Relations from the National Cable & Telecommunications Association (NCTA). 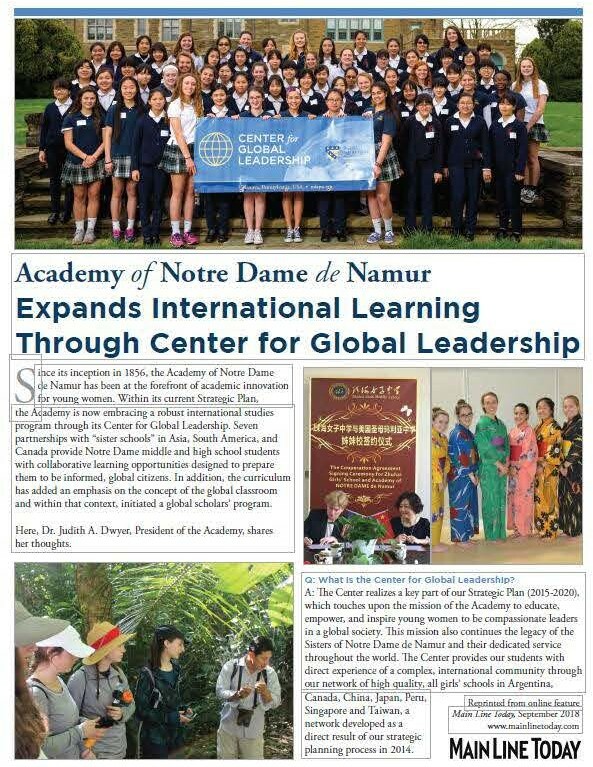 "As an alumna, parent, and Trustee, I am honored to be invited to be this year's Commencement speaker at the Academy,” said Rudnay. 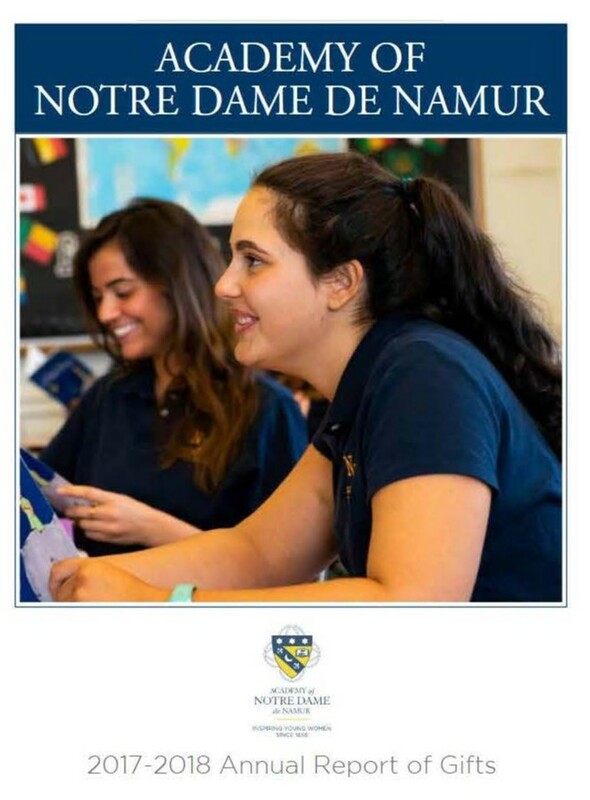 “The academic foundation and intellectual training provided at Notre Dame prepares graduates for a vast array of college majors and careers. The future is wide open for the Class of 2019!" 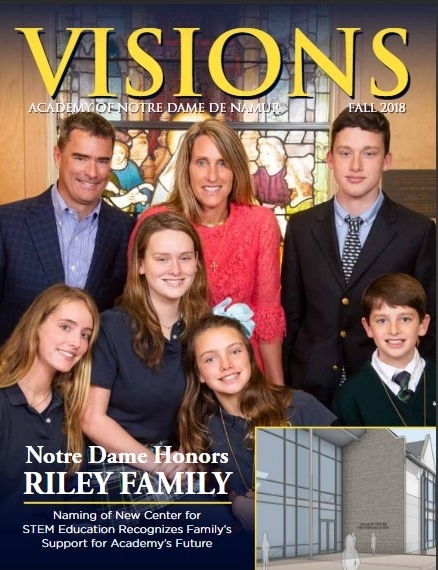 Rudnay lives Notre Dame’s Mission and Hallmarks through community service in the Philadelphia area, previously serving on Notre Dame’s Board of Trustees as Vice Chairperson of the Board and now serving as a board member. Rudnay is also a member of the Children’s Hospital of Philadelphia’s Corporate Council and serves or has served on the Board of Directors and special committees for a number of non-profit organizations, including the Steppingstone Foundation, Corporate Board of the Philadelphia Museum of Art, and Delaware Valley Grantmakers. Rudnay earned a Bachelor of Arts degree from Trinity Washington University and a Master of Science degree from the University of Pennsylvania. She resides in Radnor, Pennsylvania, with her husband.